We've had a little break from the Modern format with the Team Constructed Open in Cincinnati and a lot of attention being focused on Dominaria previews. That being said, with the rest of the SCG Tour® season and year being focused on Magic's most popular format, it's time we got back to it! I'm sure that we might see a small shake-up with the release of Dominaria, with some powerful cards like Mox Amber being able to create new archetypes all by themselves, but for now let's stick to what we know for this weekend! While I won't be in attendance, since I'm planning a move to the great city of Denver, I've been keeping a close eye on the trends of the format and I think it's time to return to my roots. While I was significantly late to the party before the unbanning of Jace, the Mind Sculptor and Bloodbraid Elf, Death's Shadow is the kind of deck that can adapt and adjust to anything, thanks to its interaction and explosive clock. The issue thus far is that our new four-mana overlords have promoted bountiful interaction that puts a damper on Death's Shadow trying to defeat an opponent with just one to two threats. 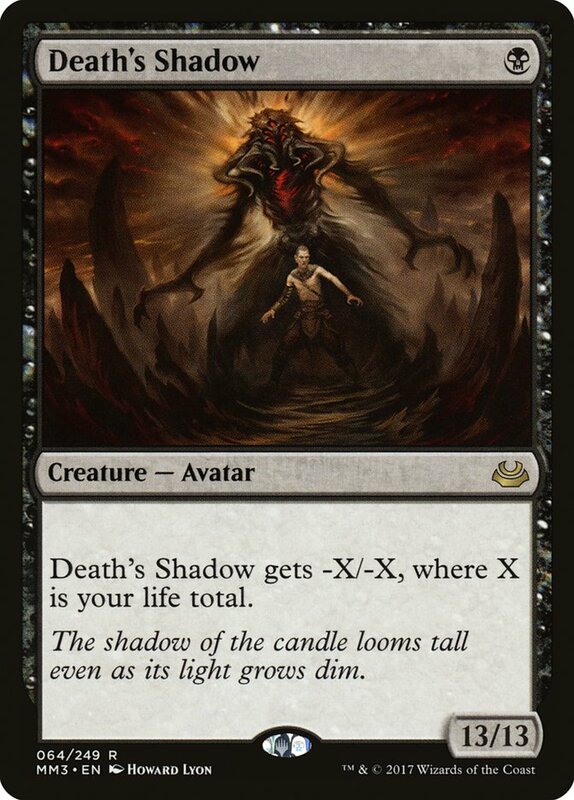 Further, Jund has always been an issue for Death's Shadow, since it goes over the top with interaction and plays the maximum number of Liliana of the Veil, which has traditionally been an issue for single-threat decks. All of what I'm saying probably makes it sound like Death's Shadow isn't a good call at the moment, so why am I advocating for it? It's time to show everyone the card that's gained the most since the unbannings. Having spent fifteen rounds in Dallas a few weeks ago casting Lingering Souls time and time again; having it check any number of Jace, the Mind Sculptors and trade profitably with every removal spell cast against me; and giving me a good chuckle every time Liliana of the Veil was cast, why not just add it to what was arguably the best deck in the format before? The saying "the more things change, the more things stay the same" is often correct. The templating for this deck is near-identical to the Grixis Death's Shadow list I used to win SCG Indianapolis, removing the red for white. 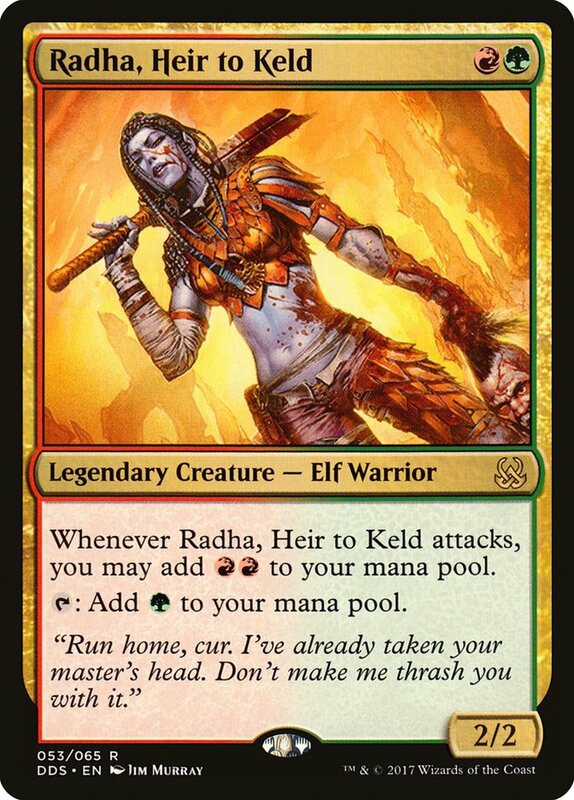 Sure, you lose Kolaghan's Command and Temur Battle Rage, but the resiliency you gain by having more threats you're happy to put in the graveyard via Thought Scour, would make any subscriber to Value Town envious. In addition to being able to go up to the full four copies of Lingering Souls after sideboarding, where they matter the most, you can dabble in high-impact white sideboard cards to shore up a problematic matchup or two. Here I've only chosen to include Stony Silence, as the increased strain on the ability to deal with artifacts is only growing with the rise of Ironworks Combo, Lantern Control, and the ever-present Affinity matchup. Celestial Purge can do wonders against B/R Hollow One by being able to answer Flamewake Phoenix, Bloodghast, and Tasigur, the Golden Fang. While hitting hard in that matchup, it has other applications against decks like Jund or even a potential mirror match. It's also an answer to Blood Moon, should that come up. Blessed Alliance isn't the best at what it does, since we're unlikely to want to gain the four life against anything except Burn and sometimes that isn't even a good thing. Still, against a deck like G/W Hexproof where our interaction is minimal, it's nice to have an answer you can recast with Snapcaster Mage at different points in the game. You'll surprise people with the untap mode as well, since it's often forgotten about and just adds more length to the tightrope they already have to walk against Death's Shadow. Detention Sphere is a catch-all that helps answer basically anything. Remember Jace, the Mind Sculptor? 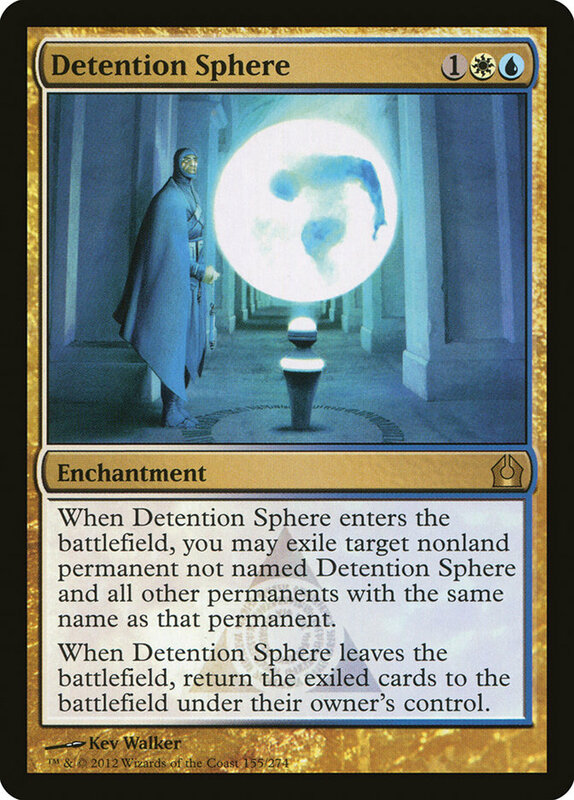 While Detention Sphere isn't the best answer to the card, it's flexible enough and does other things in matchups where you don't have easily overlapping sideboard options that it's worth a slot. This last one is a little weird on paper, but from the trends I've seen, it might just be the best sideboard card against B/R Hollow One decks in the entire format. It's often difficult to beat everything that they're doing, since they can attack both your hand and swarm the battlefield quickly. One thing they don't do too well is have excess mana. In most Faithless Looting decks, your gameplan only works because you're able to turn your dead cards into action cards late in the game, meaning you're very tight on mana. 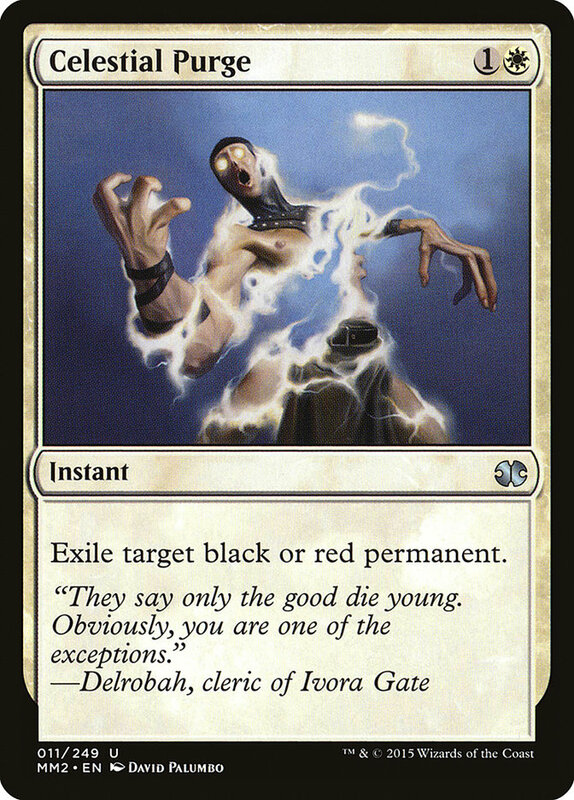 Ghostly Prison is the only card I've found that truly slows B/R Hollow One and a slew of other decks which Death's Shadow traditionally has an issue with. 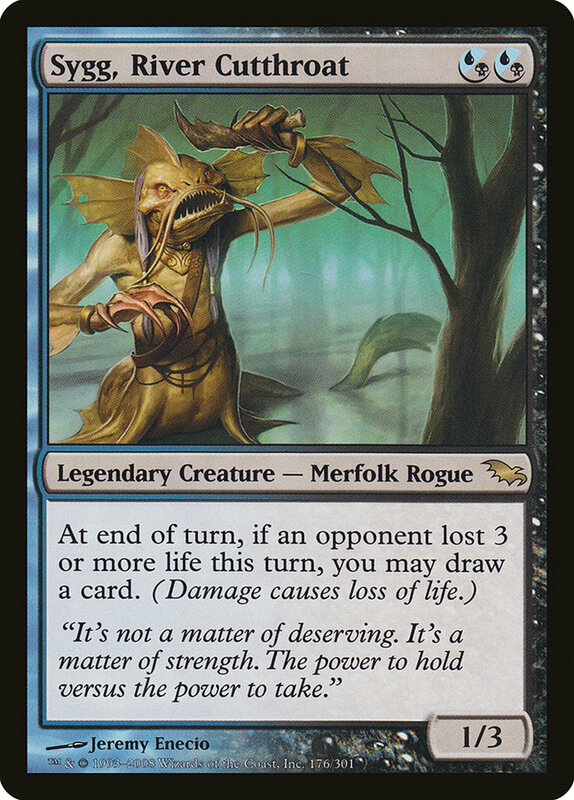 Dredge, Goblins, Merfolk, and other decks love to swarm the battlefield and deal damage by going around the bigger threats Death's Shadow brings to the table. They're all brought to a halt by Ghostly Prison. These aren't the most common things you'd expect to see from a deck like Death's Shadow, but even I won't claim that the deck can beat everything with its primary gameplan, so it's good to have a few backups. That's the list I would play this weekend, but unfortunately I won't be in attendance, so I'm okay sharing it with all of you! And now I can look to the future, and cards from Dominaria I think will have an impact on Modern when we visit it for the first time in Atlanta. Let's get the obvious out of the way here: Mox Amber is likely the biggest addition to the format, thanks to the cheap legendary creatures and even a few planeswalkers we have access to in the format. The question here is, "Is this good enough?" 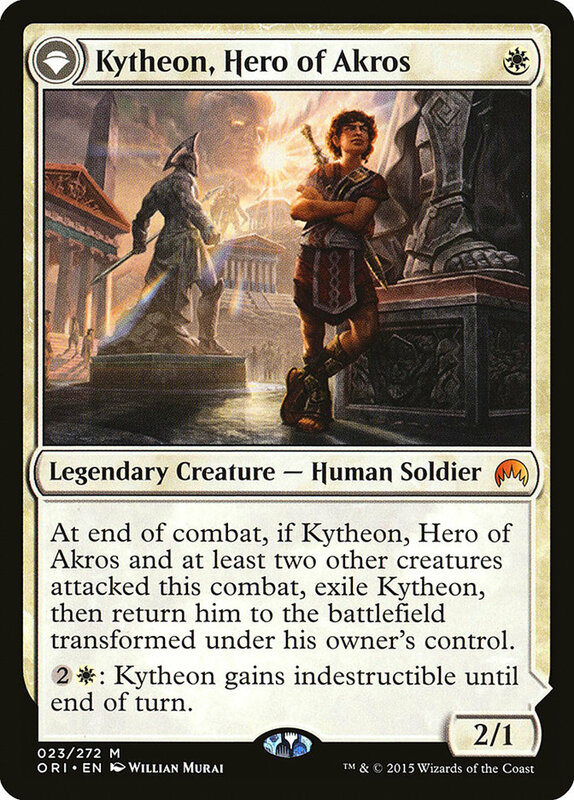 While putting a Kytheon, Hero of Akros and Isamaru, Hound of Konda onto the battlefield on Turn 1 with the help of Mox Amber is powerful, it is good enough for Modern? My first inclination is to say no, since we've long since left the days behind where we'd fear four power on the battlefield on Turn 1; right now it's possible to have multiple 4/4's on the battlefield just by getting a little lucky off a Burning Inquiry. 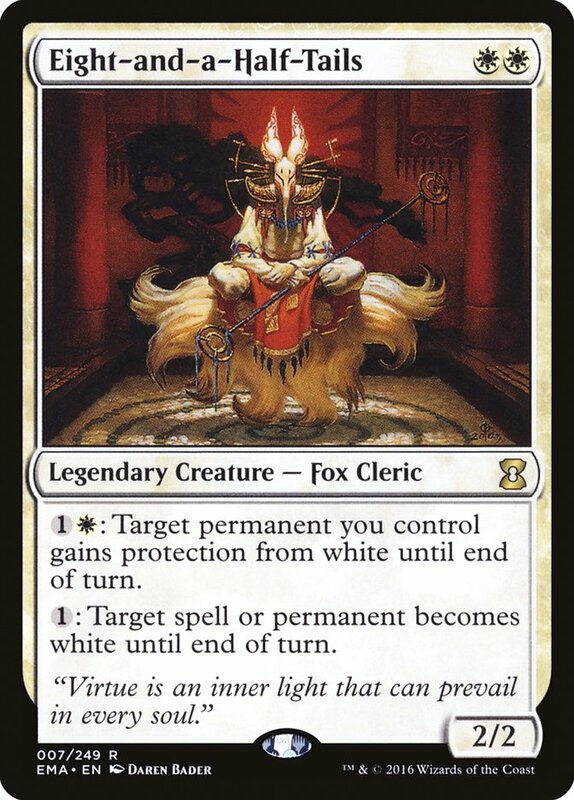 That doesn't mean that an aggressive Mono-White deck would be unplayable, just that it might need some work and not rely on the straight aggro legendary creatures as mentioned above. While only some of these cards might actually be good enough, the idea behind them is solid. Mox Amber not only lets you jump the curve from two to four, on the turn you cast your two-drop, you get to leave up one-mana interaction: Spell Snare, Lightning Bolt, Path to Exile. 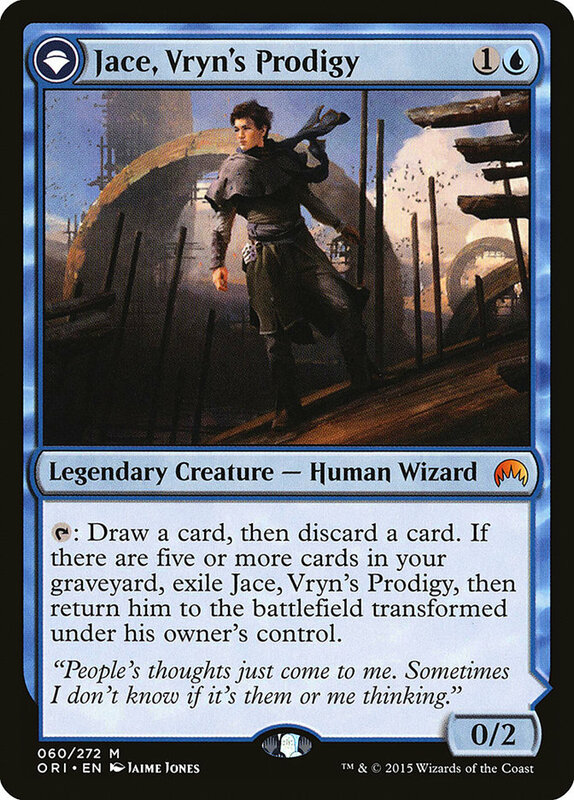 Even casting a Jace, Vryn's Prodigy as well as Serum Visions in the same turn is incredibly powerful. Follow that up with a Gifts Ungiven and you've got yourself one happy Modern mage! 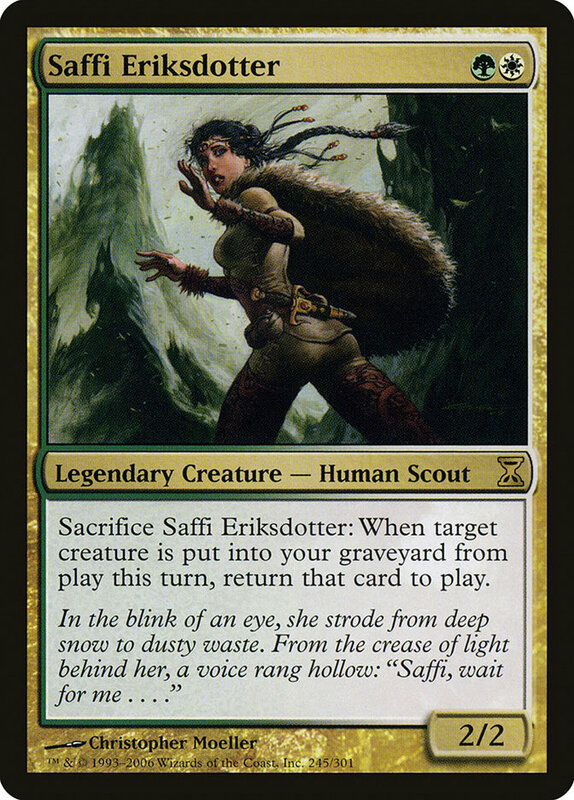 Decks that might want Saffi Eriksdotter get to curve into Collected Company more easily as well as cast spells on-curve. You can start a turn by untapping with your Noble Hierarch and cast both a Saffi and a Devoted Druid to help protect that combo with a Mox Amber. The combo potential is limitless! We all know Moxes are powerful. Affinity probably wouldn't be able to keep up in Modern without the help of Mox Opal, so what does that mean for all the other decks that suddenly get to play with free mana? 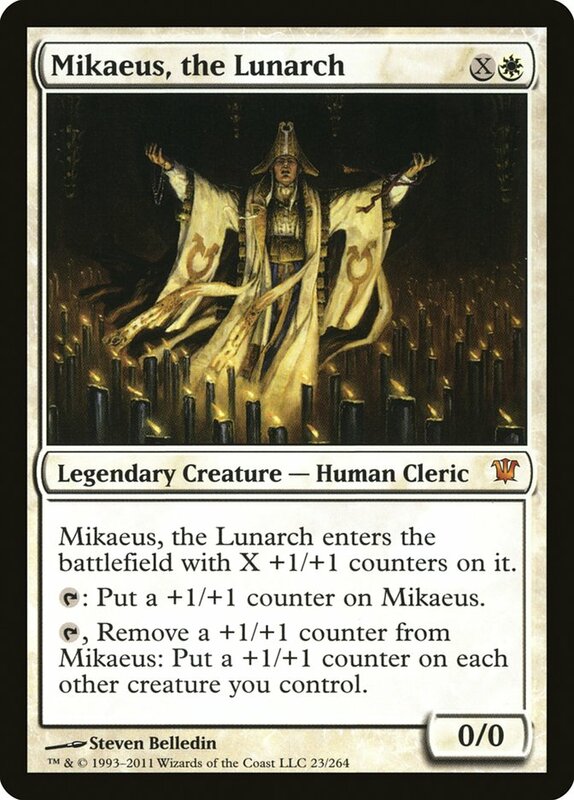 I know Mox Amber is the card I want to abuse the most from Dominaria thus far, and that's not even considering what other legendary creatures are in the set itself! So what else has tickled my fancy from Dominaria? While it may seem silly to get excited about a card like this, I wouldn't doubt that Squee could be one of the most impactful cards from Dominaria for both Modern and Legacy! 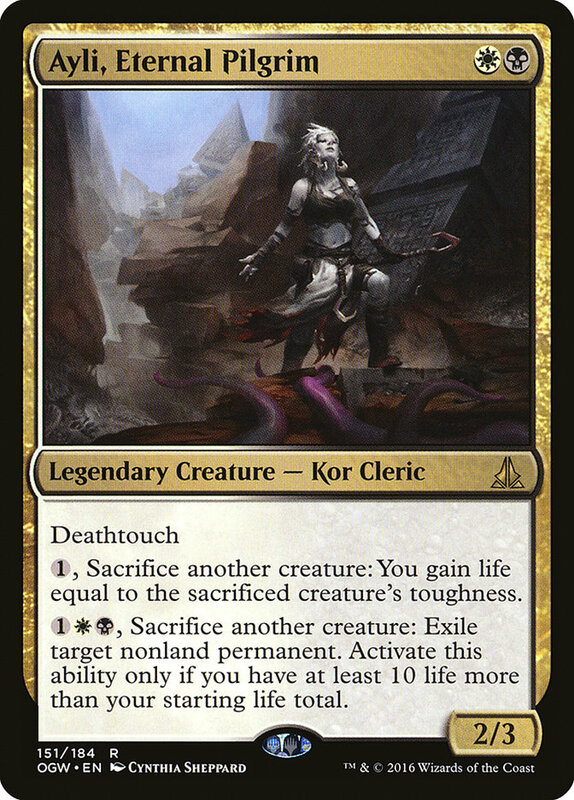 Only recently have we started toying with the interaction between Eternal Scourge and Serum Powder, but what if you had eight copies of Eternal Scourge and they were even harder to manage? 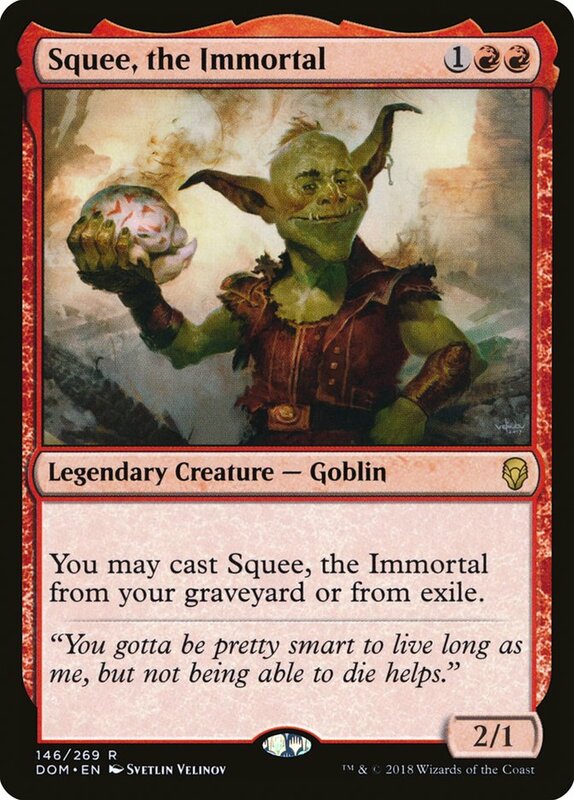 While Squee, the Immortal might be difficult to support in the typical Eldrazi manabase, it's worth noting that Skred Red took advantage of Eternal Scourge just because it was incapable of dying at the time it was being cast. Now imagine that it couldn't be dealt with and was truly immortal! 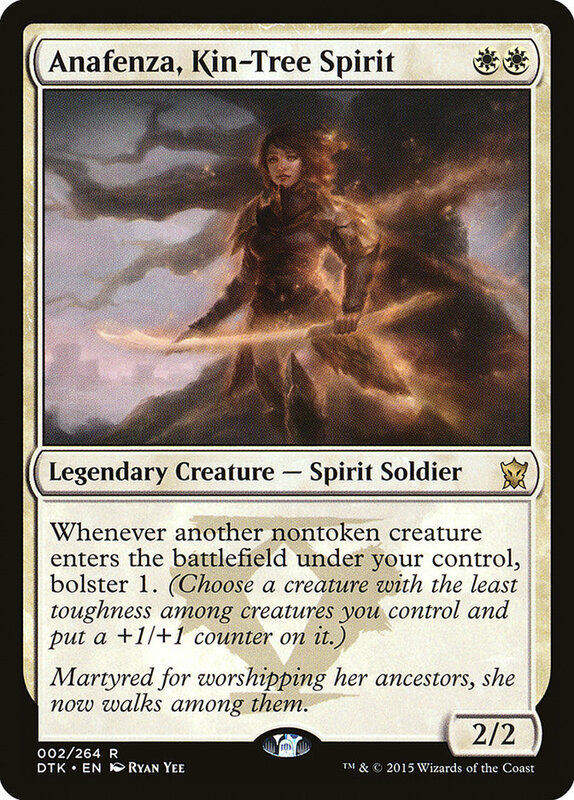 Modern might have gotten a slight game-changer, but Squee, the Immortal will truly shine in Legacy. 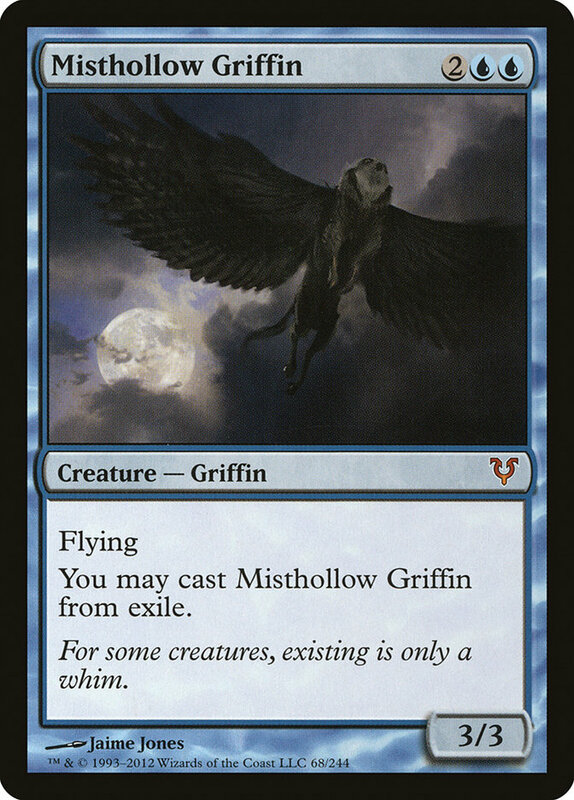 We all remember when Misthollow Griffin was printed and people lost it over how you could make arbitrarily large amounts of mana with Food Chain. Well, Misthollow Griffin isn't exactly an all-star card and certainly not one that I want to jam a bunch of into my combo deck. Sure, it can be pitched to Force of Will and then cast from exile, but that was more of an added bonus rather than a reason to play the Griffin. 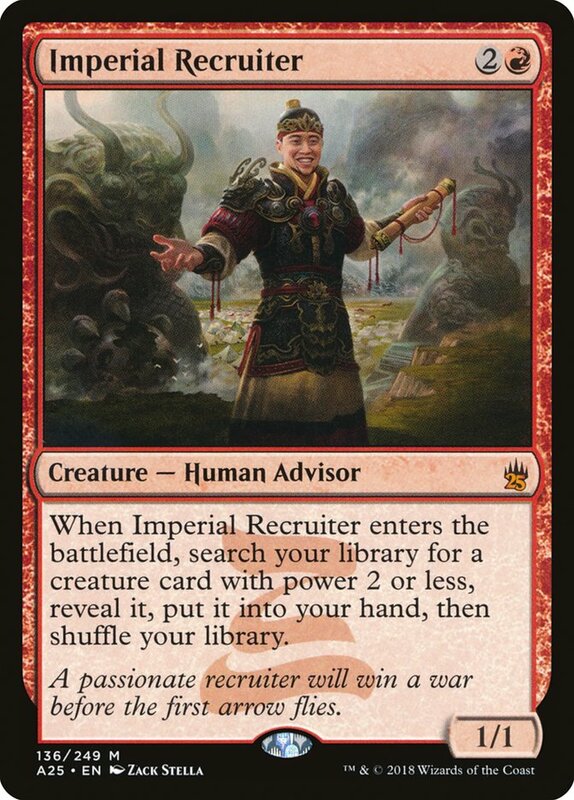 Now, what if, instead of needing to play a card like Manipulate Fate in order set up arbitrarily large mana combos, we could just cast a card we wouldn't mind playing anyway, such as Imperial Recruiter? Now a Food Chain deck can run a silver bullet for arbitrarily large amounts of mana instead of a bunch of clunky 3/3 fliers! This is a huge upgrade for the deck and is likely able to compete with Grixis Delver. 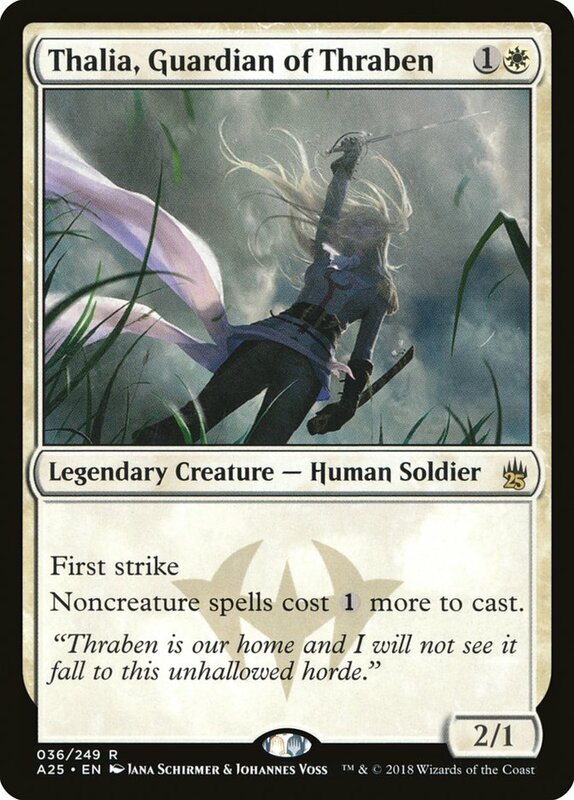 As someone who's always been excited by Food Chain, I'm thrilled for this addition to the deck and can't wait to play some Legacy with Squee, the Immortal. One last card that I'm happy exists is Damping Sphere. 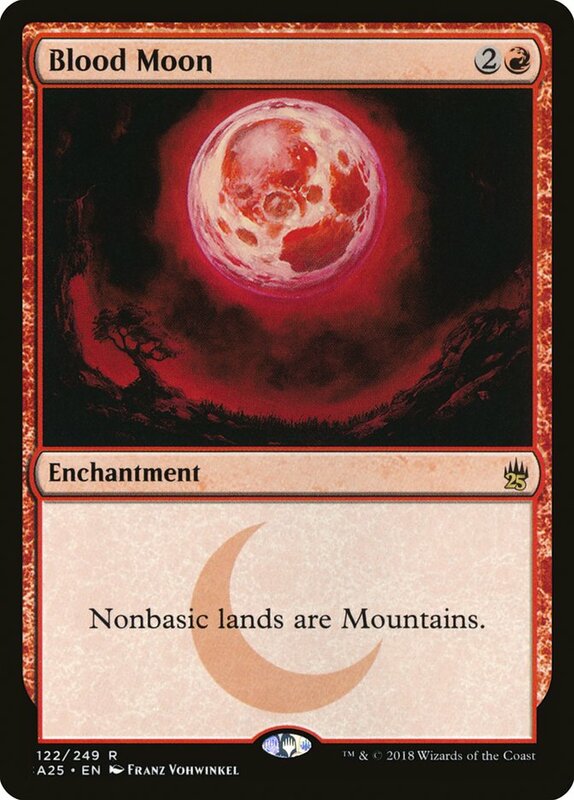 If a land is tapped for two or more mana, it produces one colorless mana instead of any other type and amount. Each spell a player casts costs one generic mana more to cast for each other spell that player has cast this turn. 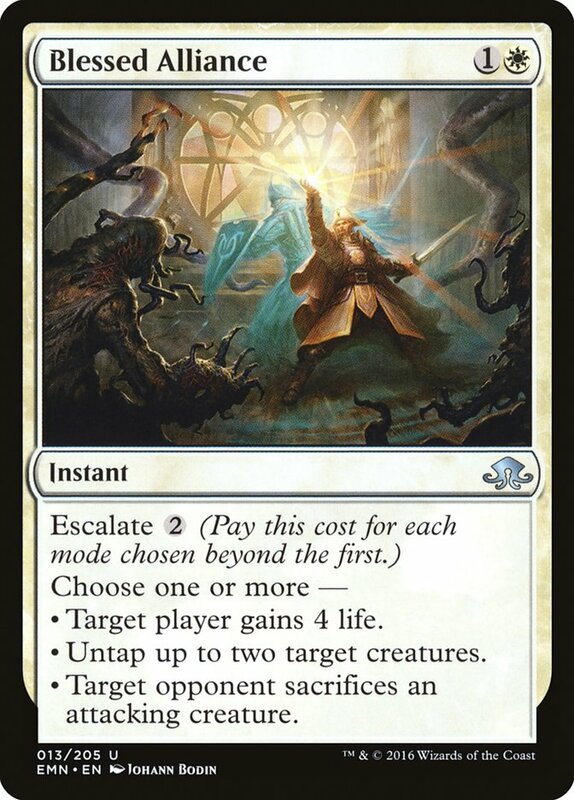 We don't get too many two-way hate cards these days and it's been a while since we've received a hate card on the levels of Boil, Flashfires, or Choke, but Damping Sphere sure feels like a kick in the teeth for any deck in Modern trying to play unfair Magic. 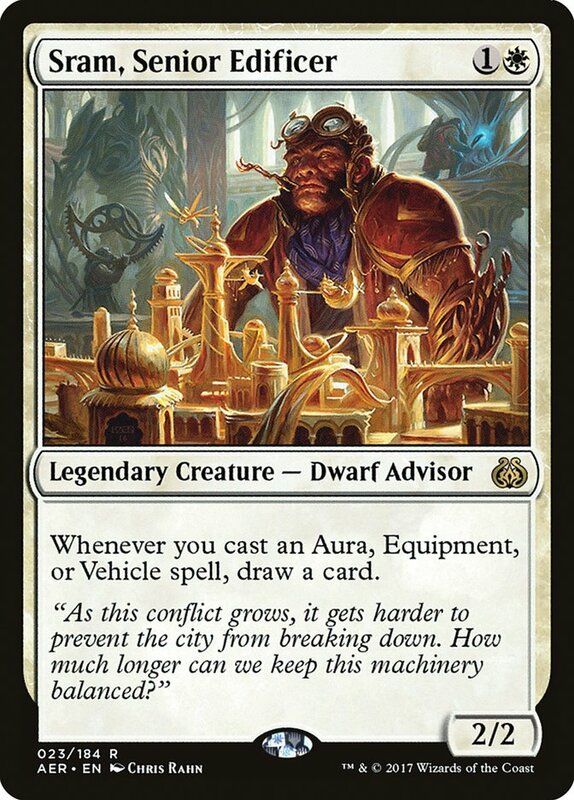 One card shutting off Tron lands and the pesky Eldrazi Temples that run around while also stopping anyone from going too crazy with casting a bunch of cards to accumulate a storm count – I'm looking at you, Caleb Scherer! – seems like a card specifically made for the Modern format, and I couldn't be happier to see it. Tron is close to being too good, and running an annoyance like Blood Moon to keep it from ruining the format just isn't fun. Damping Sphere hammers decks like Tron down and stops people from playing unfair Magic while also not doing too much else. 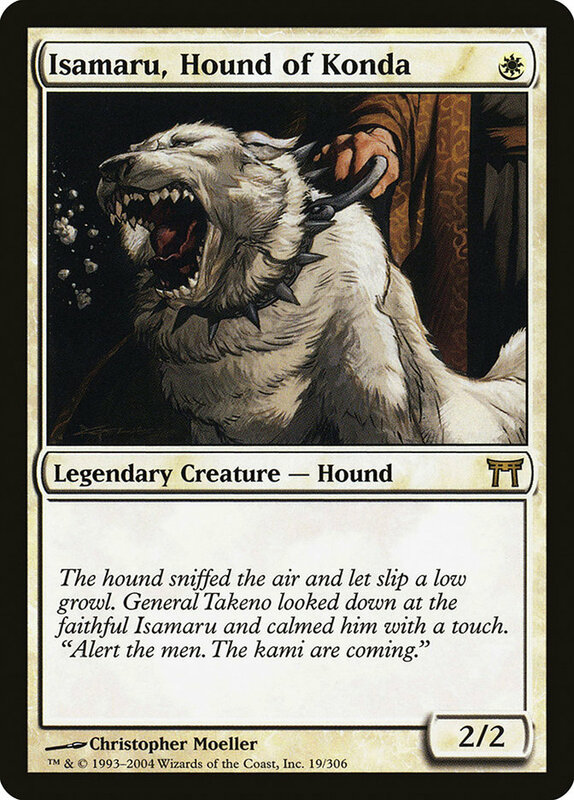 A card like this is an A+ or an F- every single time, and we could use more cards like this in Modern sideboards. Stony Silence is Modern-legal; Null Rod isn't. While Stony Silence is awesome and shuts down certain strategies singlehandedly, it requires white mana. 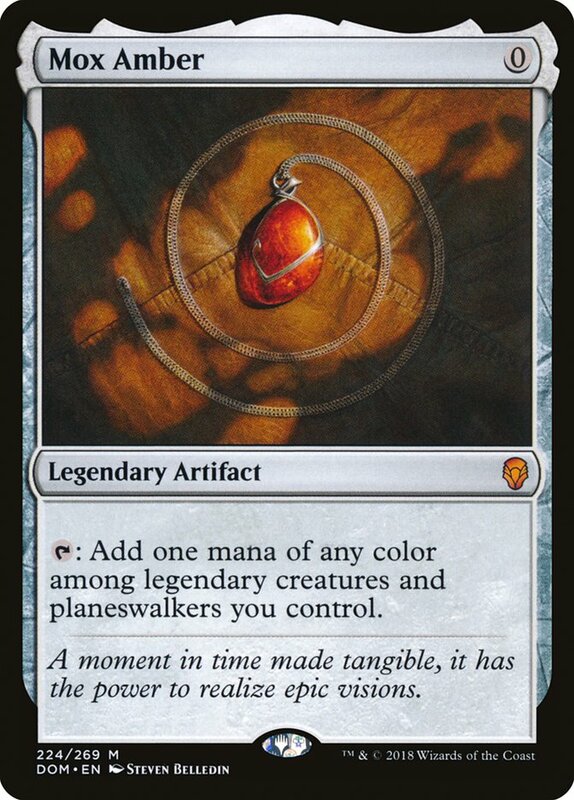 Damping Sphere is an artifact and can go in any deck that wants it. Overall, I'm a little down I won't be at SCG Milwaukee this weekend, but I'm excited to see what decks emerge from Modern now that we've had a little time to settle down and see what people are playing. I wouldn't expect a repeat performance from G/R Land Destruction, however hilarious that would be, but who knows?